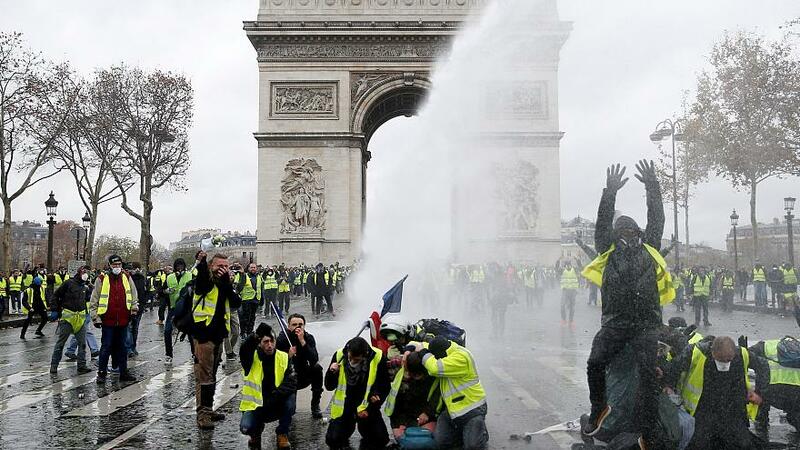 Who are the gilets jaunes and what do they want? To answer these questions, a group of sociologists, political scientists and geographers have recently conducted a study of the motivations and socio-demographic profile of the movement. In this article, they present their initial findings.